A revolutionary solution for induction. to reduce your part production costs. The 3D additive manufacturing era is here, and that applies to the induction world too. 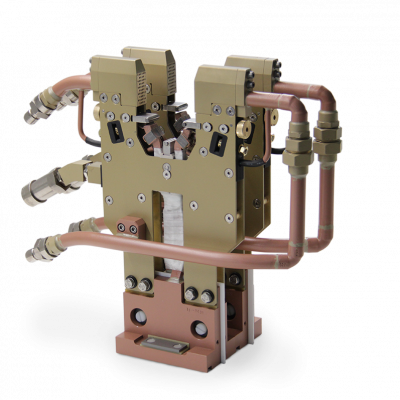 GH is the first induction heating group deploying hundreds of 3D printed coils since 2014. 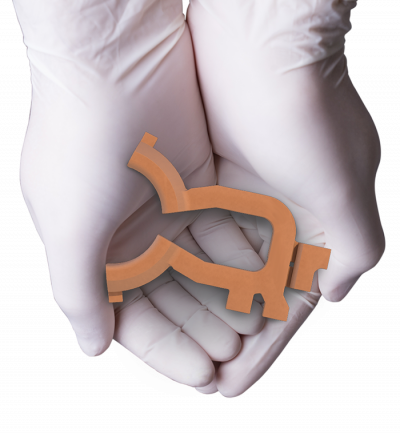 Our induction experience and a field-proven and patented 3D printing coil technology (3DPCoil) based on EBM makes GH 3D inductors the safest investment. Progress is not an illusion... it happens. Extraordinary increase of heating cycles with the same inductor. At least double production volume. The cost per part and the inductor stock are reduced. Total Cost of Ownership (TCO) of an induction installation is minimized.  3D printing without brazed joints and leakages.  Improved inner cooling due to the design flexibility. As the inductor life is much higher and the inductors are identical, the hardening machine stoppages are reduced, changeovers are simpler and the production planning is more controlled. Repairable as traditional coils. Industrialized process. No human influence. From CAD design file to direct printing. The original 3DPCoil design can be optimized after each changeover due to the industrialized process and coil design flexibility. Strengthening of high intensity zones, profile adjustments, etc. are feasible. We accompany you in the process of incorporating 3D inductors on your production lines. With more than half a century of experience in solutions for induction processes we can help you beyond the supply of the inductor. We can simulate, design, manufacture, test and work with you on the continuous improvement for inductors and processes. "We achieved a dramatic increase in inductor service life that triple the ones we had. On the other hand, the flexibility in the design to introduce improvements allowed us a continuous improvement without human factor dependency." "3DPCoil allowed us to standardise the adjustment process and to create a protocol so that any operator can adjust the inductor with guarantees. A modification of the coil was unthinkable, the former manufacturer gave us no solution"
We would like to meet you and to find out together how you can benefit. We can either visit your company through our network or we can meet at the following events.